Are You SICK And TIRED Of Accountants Who Work More For The ATO, Than For You? The fact is, Australians pay far too much tax, and it is only getting worse. According to a Price Waterhouse Coopers survey, Australia is the 8th worst country in the world for income tax. As I see it, the role of an accountant is to help relieve this burden for their client. To help the client pay only the tax the law requires of them. No more. 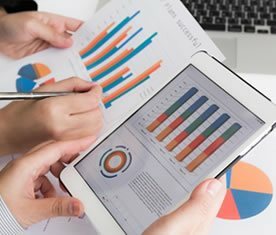 Does your accountant work more for the ATO than for you? Or is your accountant truly putting more money in your pocket? Why is that you ask? The answer is very simple. Tax agents only do what’s needed to complete a tax return. They are just “grunt workers” or “glorified bookkeepers”. 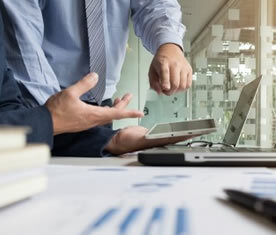 By contrast, accountants help you manage the tax and financial side of your business, as well as the number crunching. They help you plan your tax, protect your assets, and put your money in your pocket. They are an important part of your wealth creation team. Would your accountant pass this test? Is your accountant more like a “tax agent” than a true “accountant”? Are more like a “glorified bookkeeper” who cost you THREE times as much!! 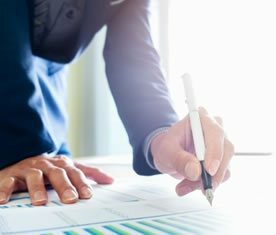 If you’ve ever walked away from a meeting with your accountant and can answer “YES” to any of these, chances are you’ve got yourself a “tax agent”. If that’s what you want, all well and good. We'll never charge you more than we save you! 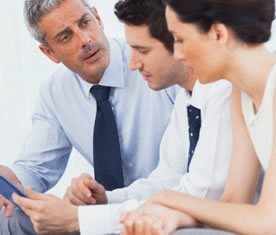 We help you minimise your tax using companies, trusts, bucket companies, superannuation, foundations and many other strategies. So we do higher level tax planning. We also do day to day tax returns for companies, trusts, individuals. We make it our business to understand what you do, whether you’re in business … a trader in shares, CFDs, options, forex … a property investor … we’ve got you covered. We live what we preach and in fact, trade shares, and invest in property in Australia and overseas. 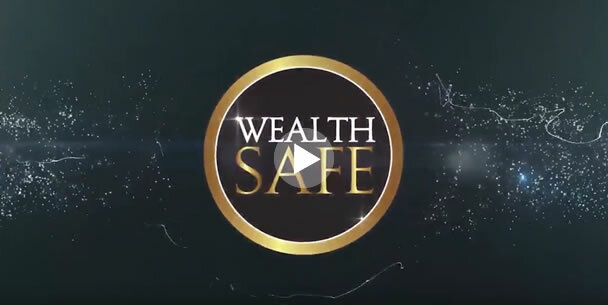 Based in Perth and servicing hundreds of clients all over Australia, Wealth Safe is a fast growing accounting firm for small to medium business owners with a turnover of $500,000 to $2 million, property investors, and traders. We help you find creative 100% legal tax deductions, and slash your tax. If you work after 6pm in your business, you may be able to claim your dinner on your tax? If you go on a business trip and also enjoy some recreation while away, you can still claim 100% of your air flight ticket in certain circumstances? You can claim your jewellery or clothing or other personal items against your tax, depending on your situation? That’s just a sample of the many deductions we ensure you receive and cover in our checklists as part of our process. We look at your past year tax returns, and see if we find anything your accountant has missed. If we can't find anything, We don't charge you a cent! We look at your past year tax returns, and see if we find anything your accountant has missed. If we can’t find anything, we don’t charge you a cent. To get a call from one of our team to discuss getting your taxes slashed by Wealth Safe, click here and complete your details or phone us on 1300 669 336. We look forward to being part of your journey!